Posted on Tue, 09 Apr 2019, 10:55:00 PM in Royal LePage, Real Estate, etc. Don’t miss this one-of-a-kind property with a spacious & bright bungalow. Experience beautiful sunrises & sunsets from this unique extra-wide private lot that sides and backs onto trees, pond, trails & creek! Walk to schools, parks, restaurants, Main Street shops & more from this great location! (Rented from Culligan for approximately $35.18/month ~ paid monthly). This information was provided by the Seller to Royal LePage Meadowtowne Realty to the best of the Seller’s knowledge and should be confirmed by the Buyer. Posted on Tue, 19 Mar 2019, 11:00:00 PM in Royal LePage, Real Estate, etc. just minutes to several schools, parks, trails, Gellert community centre & shops! Posted on Wed, 17 Oct 2018, 06:30:00 PM in Home selling tips, Royal LePage, etc. Ideally, you would like buyers to wait until they’ve viewed your whole property before they judge it. However, the reality is, buyers start forming an impression of your home as soon as they see it from the curb. So, it pays to do everything you can to improve your property's "curb appeal". · You can improve the impact of your landscaping by trimming hedges, removing any unsightly weeds, and cutting the grass. Planting just a few fresh flowers can make a big impact. · If your main entrance door is old, a fresh coat of paint will make it look like new. In some cases, the effect is significant. · Remove any items that might distract the buyer from forming a good first impression. For example, garbage cans, stored items along the side of the property, etc. · Make sure the curtains and blinds on your front windows are open during viewings. That will make your home look more friendly and appealing. · If your driveway has grease stains and other blemishes, consider renting a power washer and giving the driveway a thorough cleaning. · Clean your front windows. If possible, also clean the exterior panes. Finally, if possible, park your vehicles on the street and away from your home. Doing this will not only make your home look more inviting to buyers, it will give them a convenient place to park. Most of these tips can be done in less than a day. Yet, they can make a big difference in your home's curb appeal. They are worth the effort! Is your home feeling a little cramped? If so, there are many relatively inexpensive ways to free up more space. 1. Convert traditional into non-traditional space. We’re all familiar with converting a spare bedroom into a home office or kids’ playroom. You can also create space by finding other uses for pantries and walk-in closets. 2. Explore smart storage solutions. There are many products on the market that revolutionize how you store things. For example, there are closet organizers available that double storage capacity. Check out the options at your local home improvement store. 3. Get rid of unneeded furnishings. Is there a chair no one ever uses? Is there a side table that takes up a lot of space, with nothing but a few knick-knacks on it? Consider selling these items to free up some space. 4. Think high. Install storage shelves, hangers or baskets high up in the kitchen and laundry room. Use that storage for items you only access infrequently. 5. Consider storage rental. If you have furnishings and other items that you don't want to get rid of, consider renting a storage unit. There may be economical options in your area. With a little creative thinking, you’ll be amazed by how much space you can create within your existing rooms. Posted on Wed, 19 Sep 2018, 12:45:00 PM in Home buying tips, Royal LePage, etc. If you need to upsize or you’re simply ready for a change, it’s tempting to consider a major renovation. After all, renovating means you don’t have to go through the process of selling your property and buying another more suitable home. You just fix up the one you’ve got! However, you need to carefully consider the pros and cons of renovating before going this route. You don’t want to invest in a costly renovation only to end up with a home that still doesn’t meet your needs. Say, for example, your current property doesn’t have a home office. Since all the bedrooms are taken, you decide to renovate a portion of the basement. Building that new home office may seem like a simple project, but once you consider new electrical, flooring, lighting, etc., it really isn’t. Like most renovations, it will probably cost more than you think. Plus, you’ll need to consider whether you’ll really want to work in the basement. In this case, it might make more sense to find a new home with an extra bedroom that can be converted, or, better still, a dedicated home office space — with windows! Of course, there are many circumstances in which a renovation may be the best way to go. If you don’t like your kitchen, for example, upgrading it may not only get you the kitchen you want, but also add value to your property. Basically, you need to ask yourself: "Which is more likely to get me the home I really want – a renovation or a new home?" If your answer is a new home, then there is probably a property on the market right now that would meet your needs. Posted on Thu, 06 Sep 2018, 06:10:00 PM in Royal LePage, Real Estate, etc. Don’t miss this charming & well-maintained 3 bedroom, 2 bath family home in sought-after Marywood Meadows. Walk to the GO, schools, parks, hospital, shops, restaurant & more from this great location! Posted on Sun, 15 Jul 2018, 03:40:00 PM in Royal LePage, Real Estate, etc. Don’t miss this updated 3 bedroom, 3 bath condo townhome with panoramic views of the countryside ~ located in a great family-friendly neighbourhood walking distance to parks, Credit River, trails & the GO! Posted on Fri, 01 Jun 2018, 06:20:00 PM in Royal LePage, Real Estate, etc. 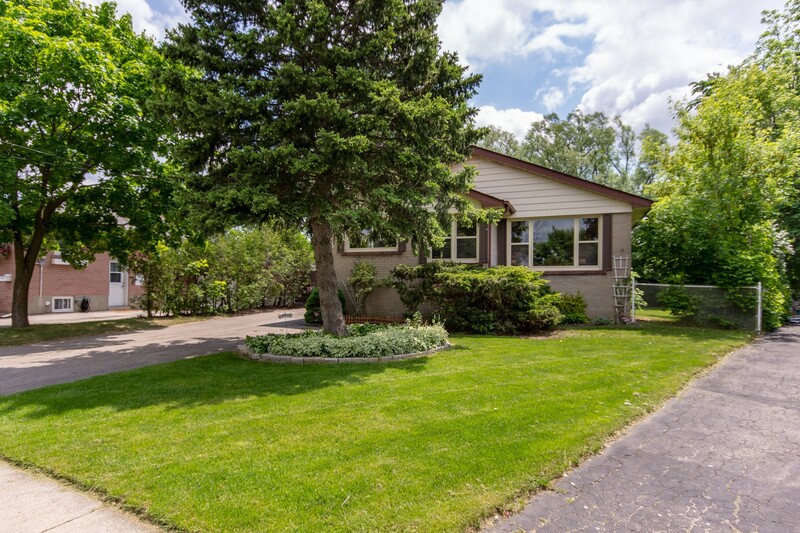 Don’t miss this spacious 3 bedroom, 2 bath bungalow on a large pie lot! 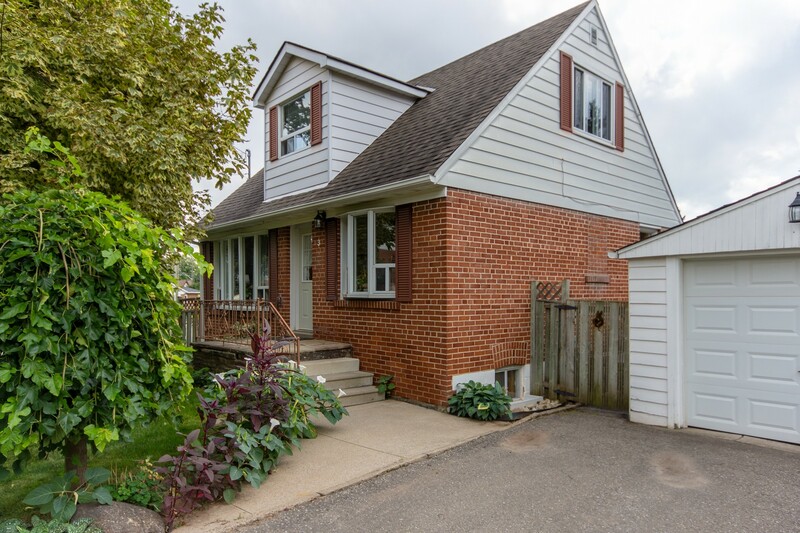 Located on a quiet family-friendly crescent in central Georgetown close to schools, parks & shopping! Posted on Fri, 01 Jun 2018, 05:50:00 PM in Royal LePage, Real Estate, etc. 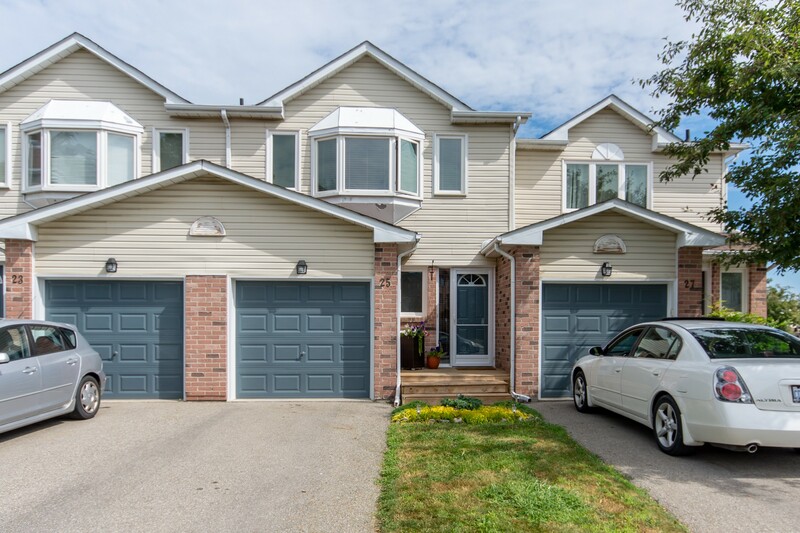 Don’t miss this spacious freehold townhome with 3 bedrooms, 3 washrooms and finished basement! Walk to schools, shopping, community centre, restaurants, parks & more from this sought-after Georgetown South location! Posted on Fri, 25 May 2018, 09:40:00 PM in Real Estate, Hot New Listings, etc. 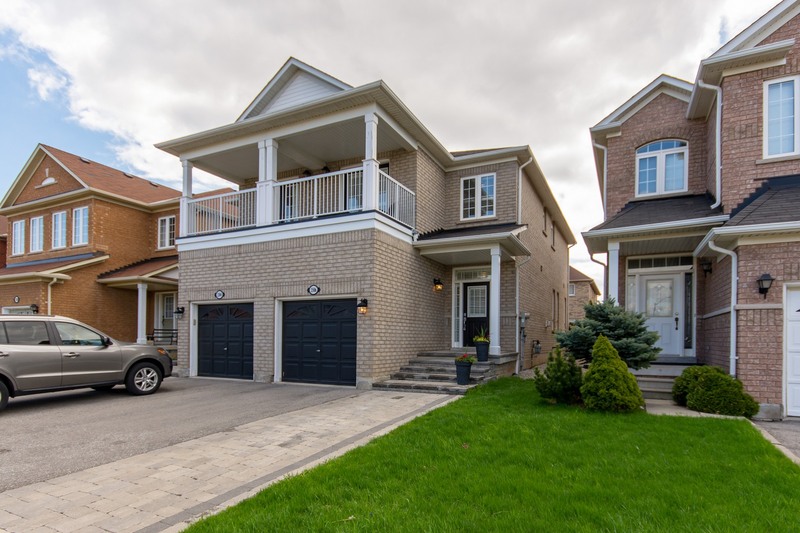 Don’t miss this stunning semi-detached with 2 bedroom, plus den and 3 washrooms! convenient access to highways 401, 403 & 407!